MSP[RS] Resistant Starch – Improve livestock digestive health with this all-natural resistant starch. IMPROVE LIVESTOCK DIGESTIVE HEALTH WITH THIS NATURAL RESISTANT STARCH. Healthy Piglets From Day One! 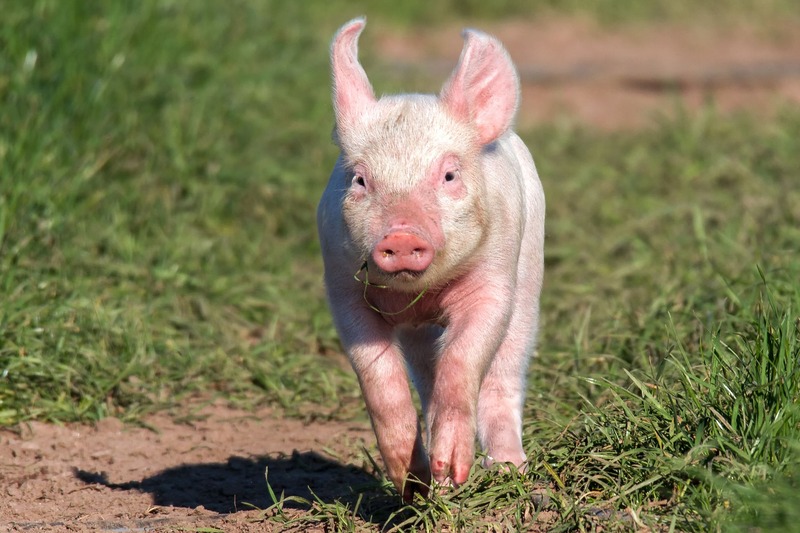 A NATURAL SUPPLEMENT THAT CAN BE STARTED EARLY TO IMPROVE PIGLET HEALTH. EASE OF USE, REDUCE SCOURS AND EVEN OUT LITTER WEIGHTS. Stay informed! Check out some of our latest blogs below, or click on the blogs section for more! 14 Years of Resistant Starch Sales! MSP Starch Products Inc is entering our 14th year of marketing and selling Resistant Starch to the swine industry. In the past 14 years, many large Canadian and US customers have realized the benefits of Resistant Starch as a permanent part of their production process: in the farrowing crate and as part of their feed. 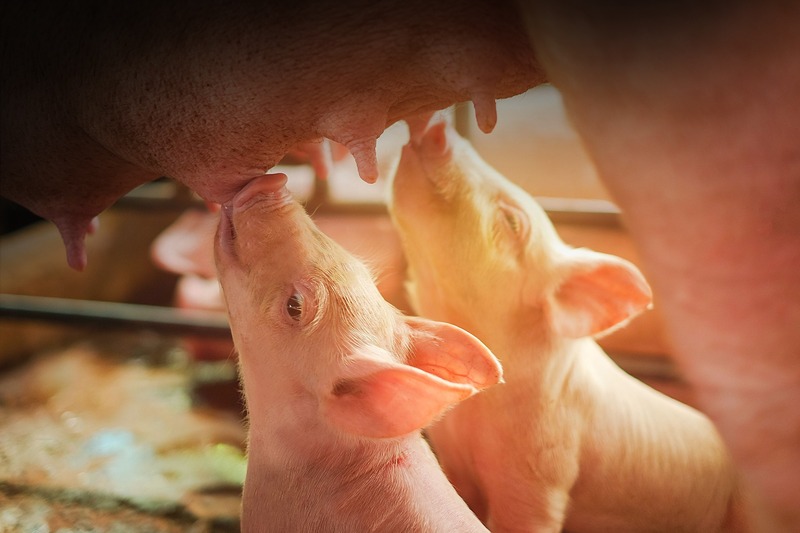 MSP[RS] is proven effective at improving digestion in piglets day one! We have product dealers across Canada and the United States. To locate a dealer near you, visit our dealers page!